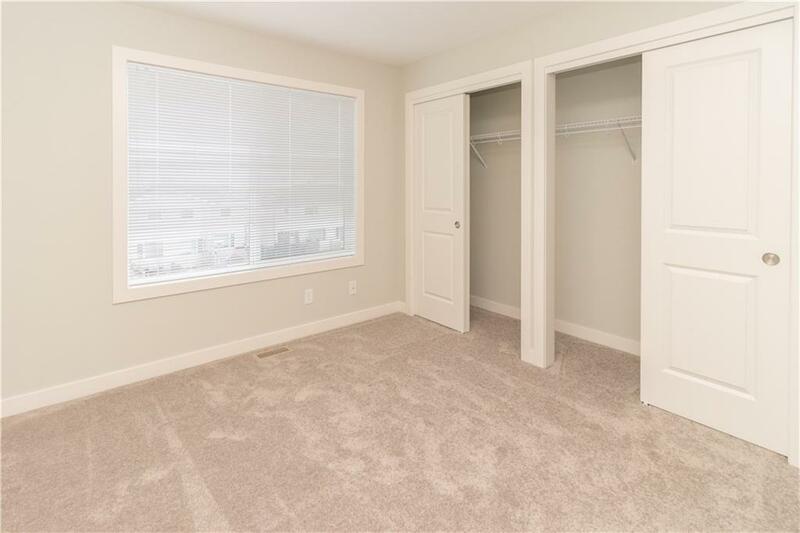 PREMIERE location that's sure to make your life at home a little easier and more peaceful! 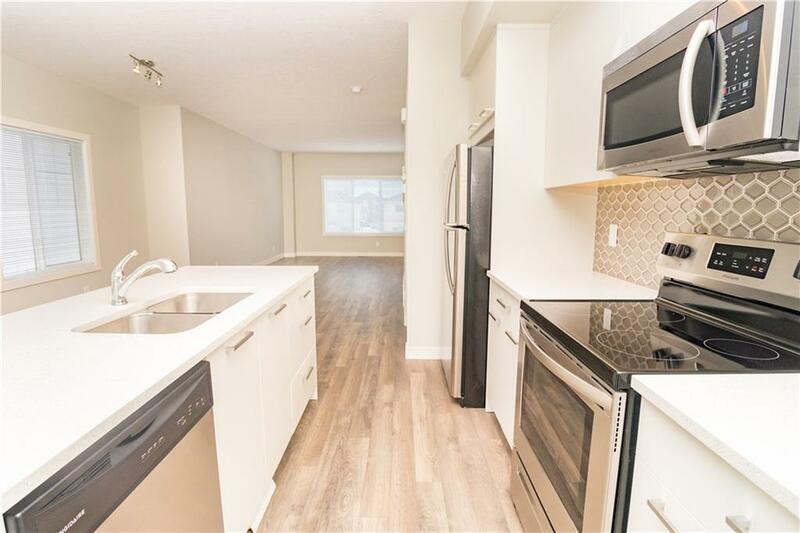 Trendy urban style END UNIT town home comes complete with a unique floorplan and offers an affordable lock and leave lifestyle. 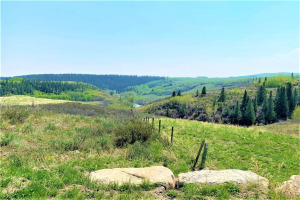 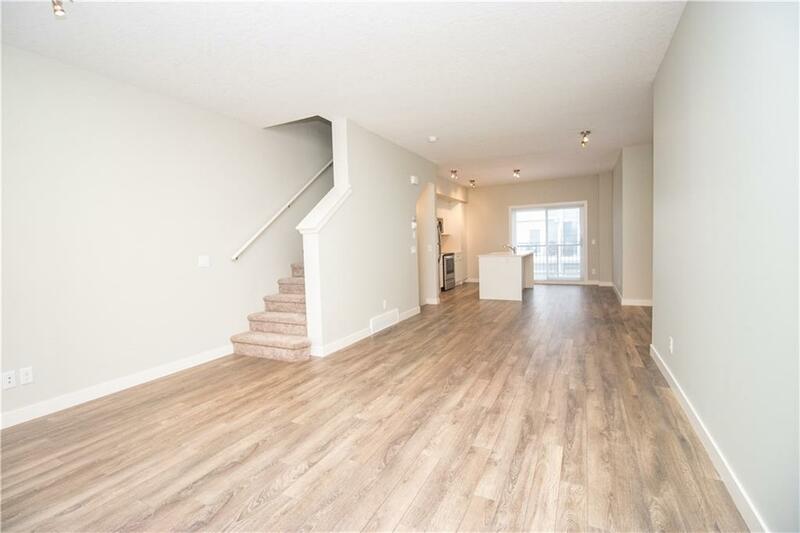 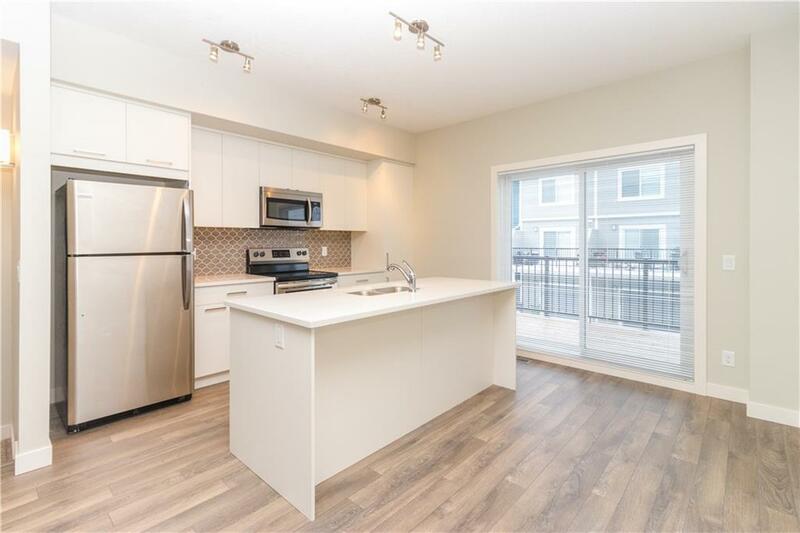 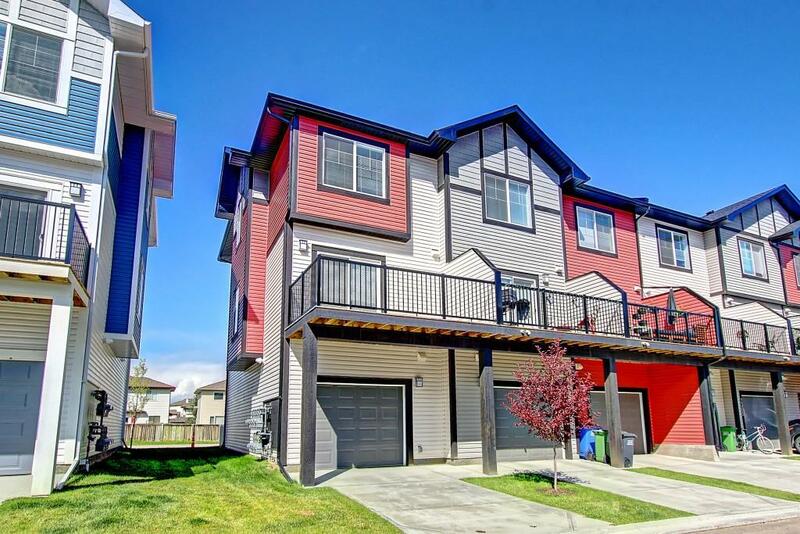 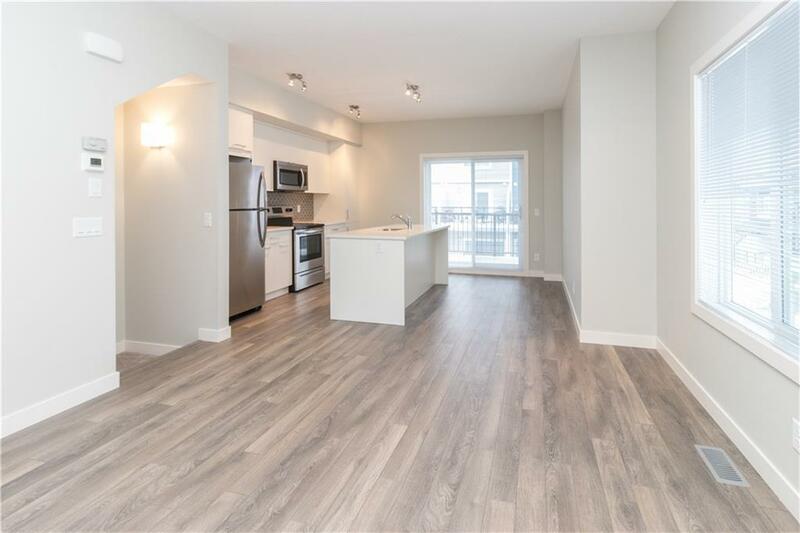 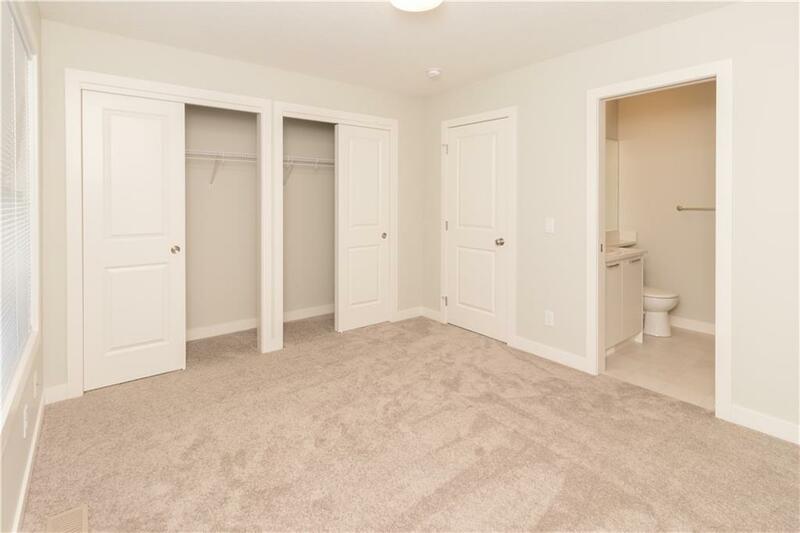 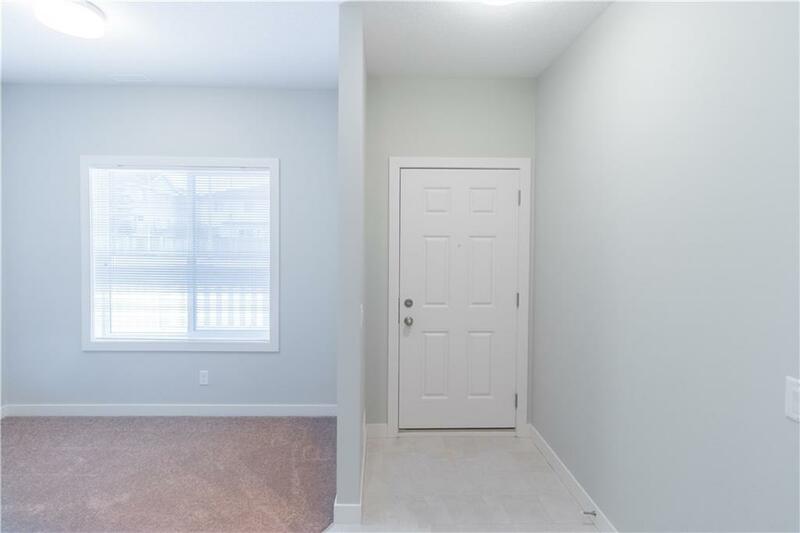 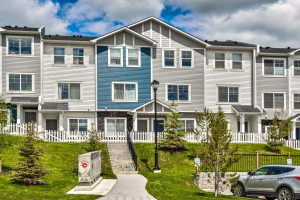 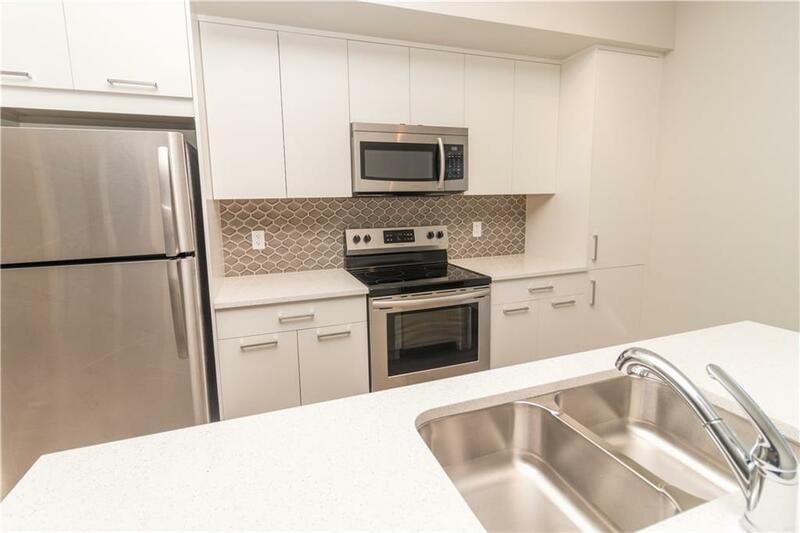 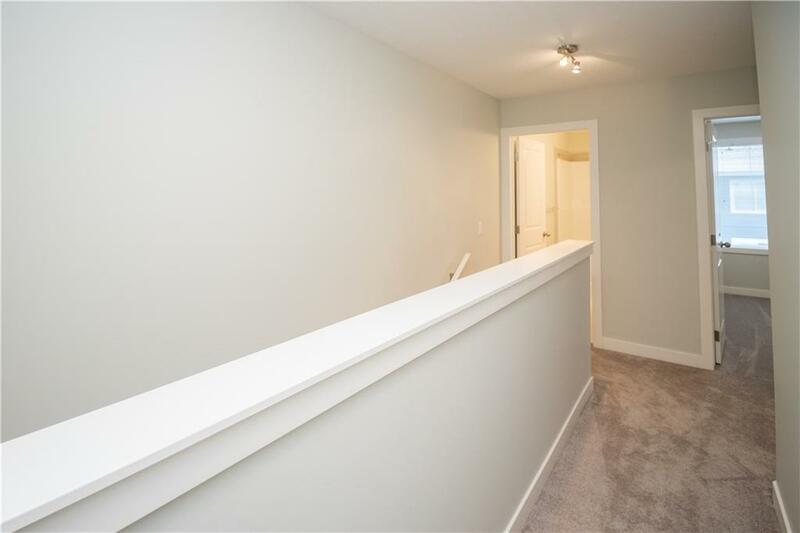 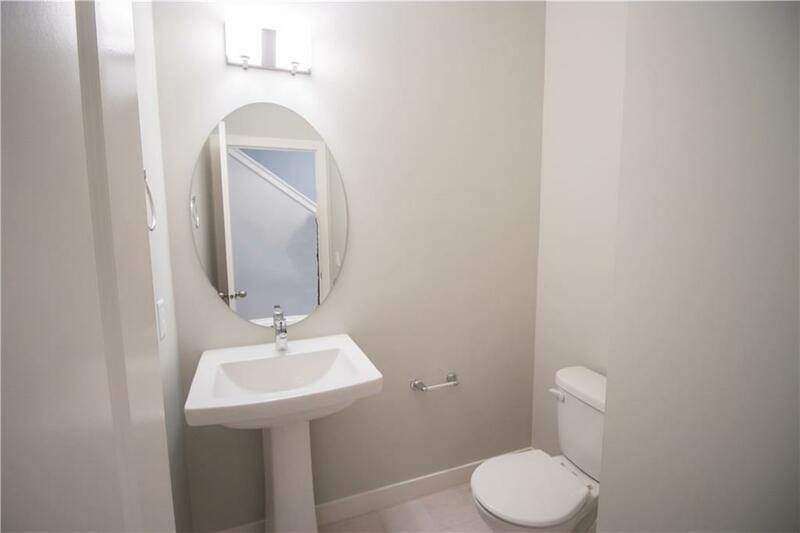 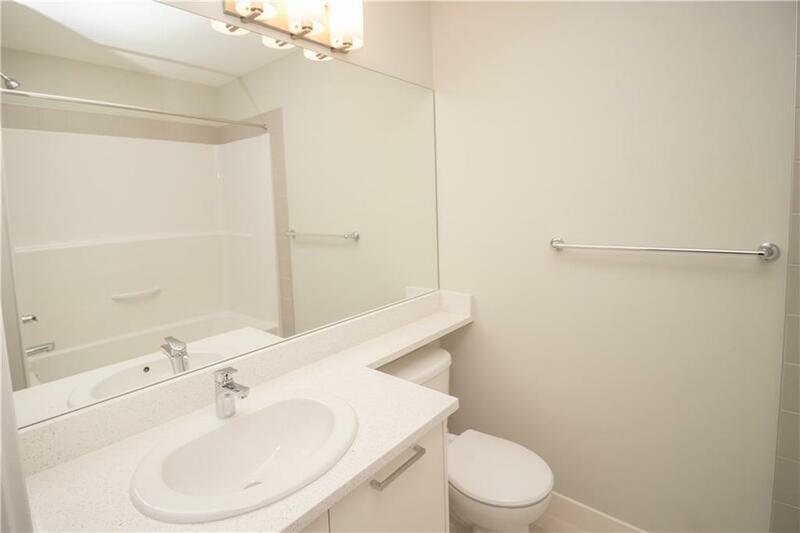 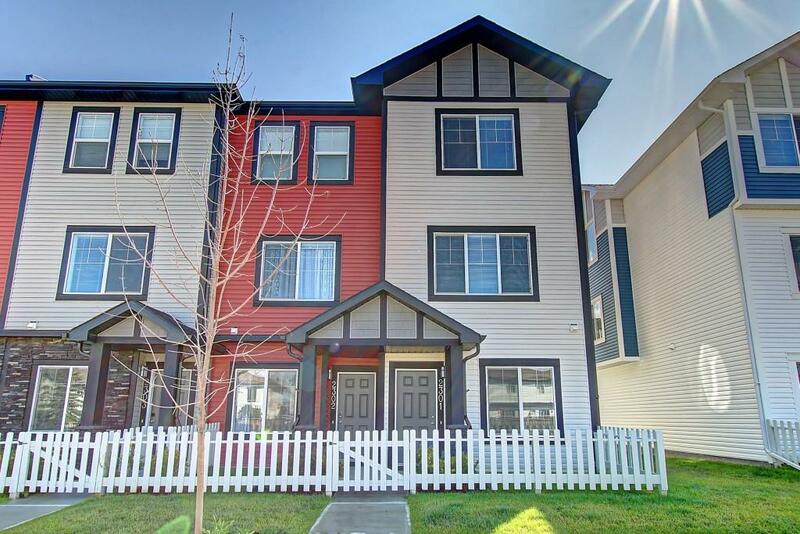 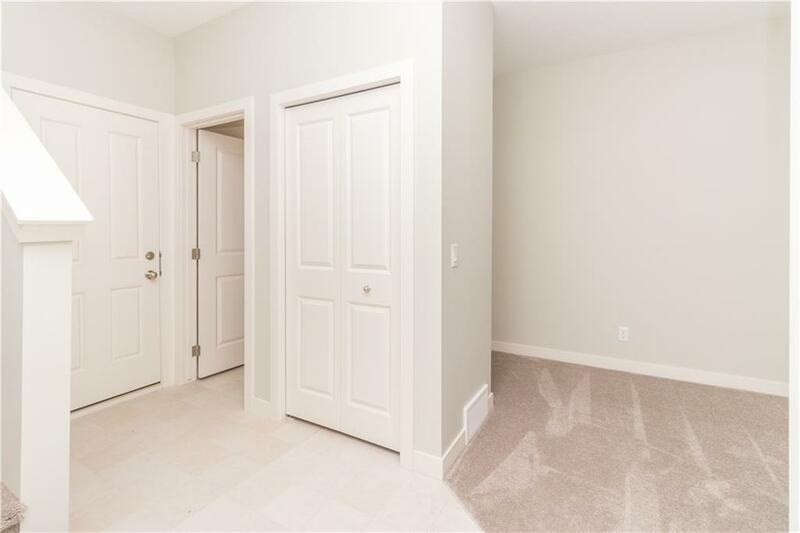 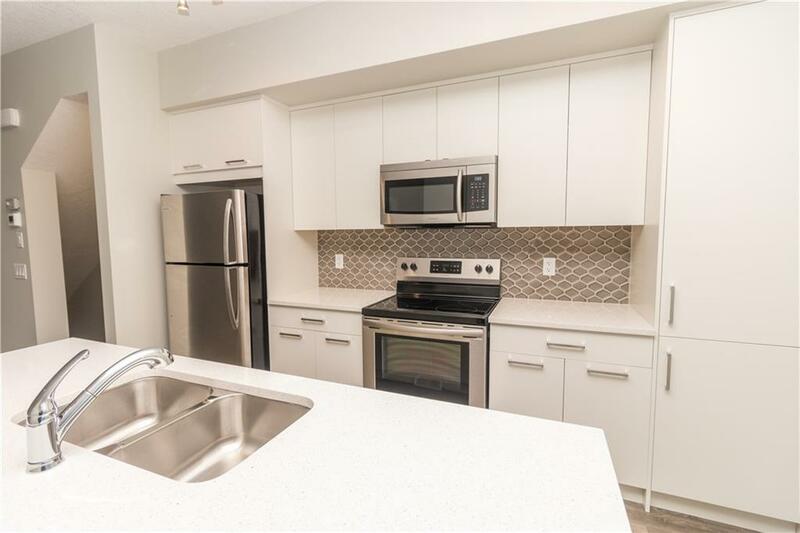 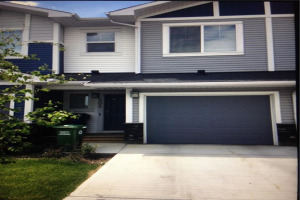 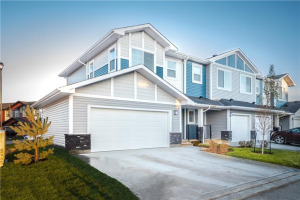 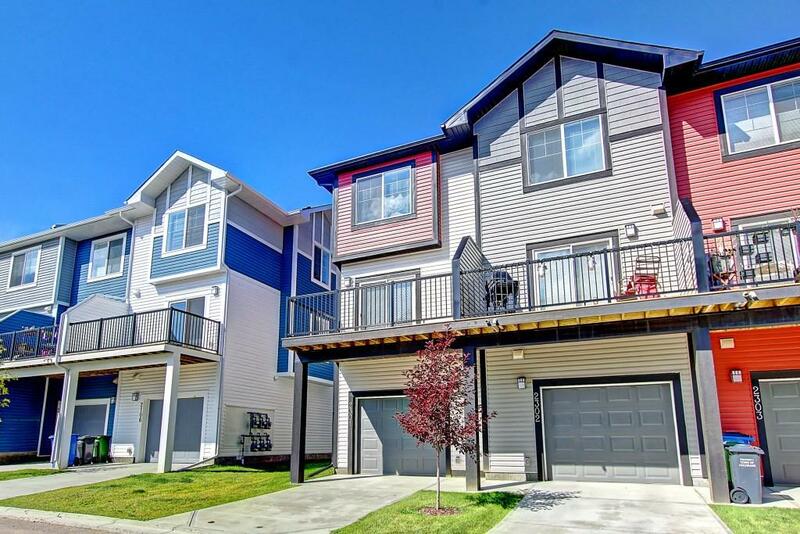 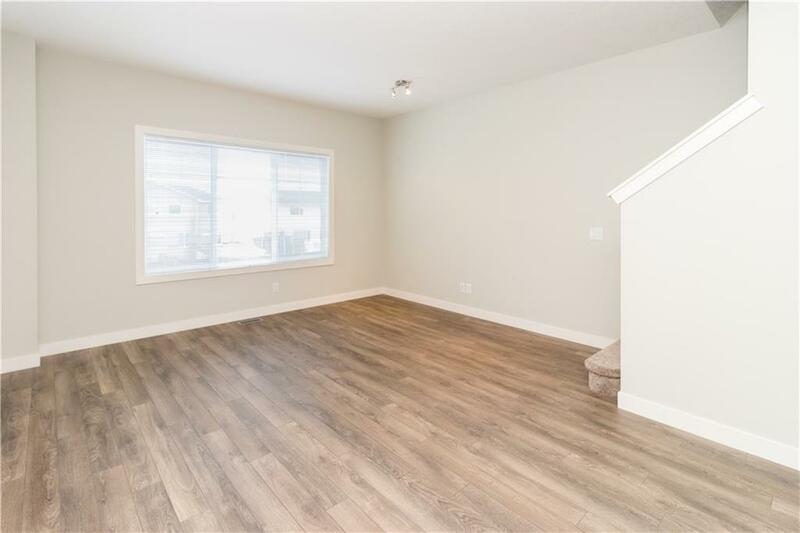 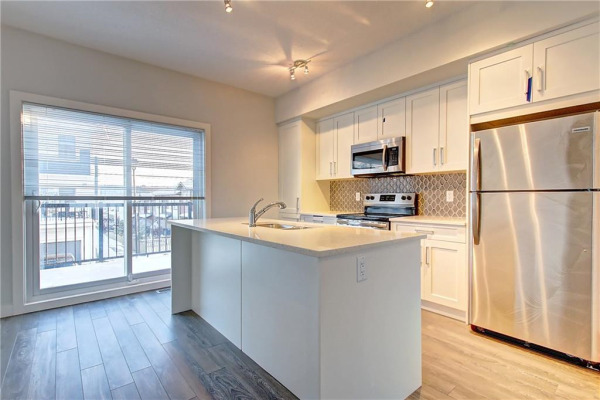 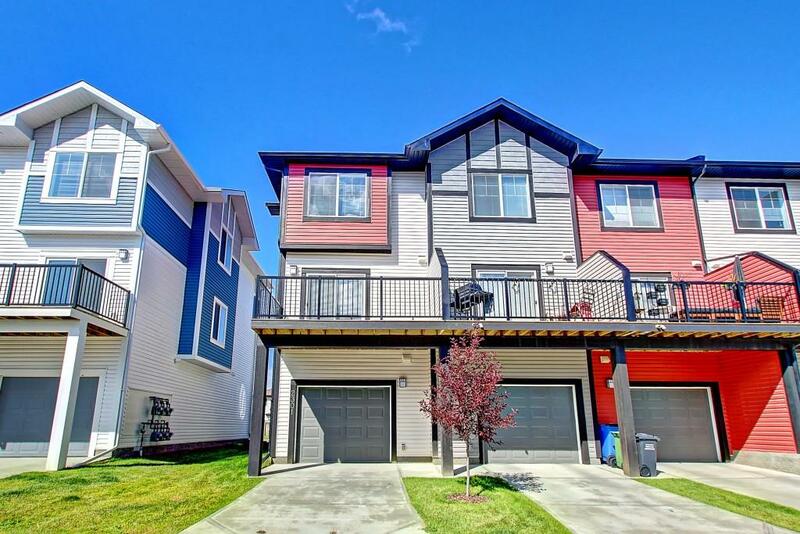 Tons of perks and with features such as 3 bedrooms, 2.5 baths, quartz countertops, laminate flooring throughout .Open concept and bright main floor, single attached garage, soft close drawers, track lighting and more! 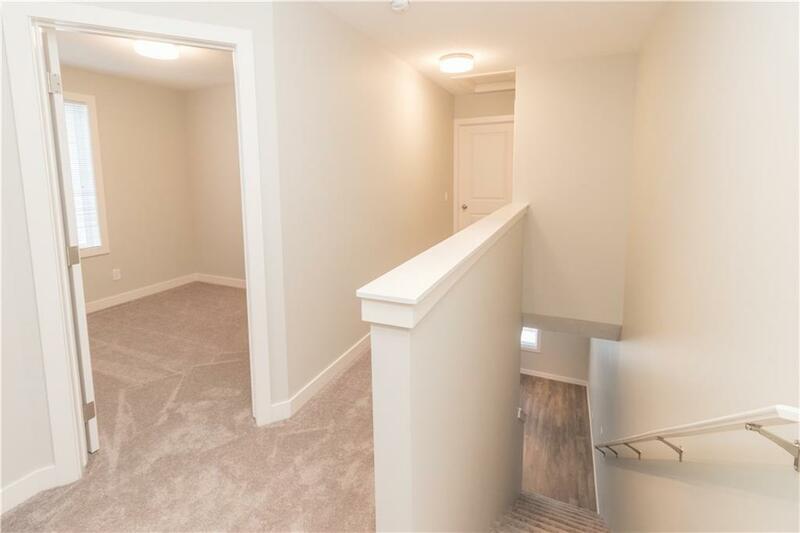 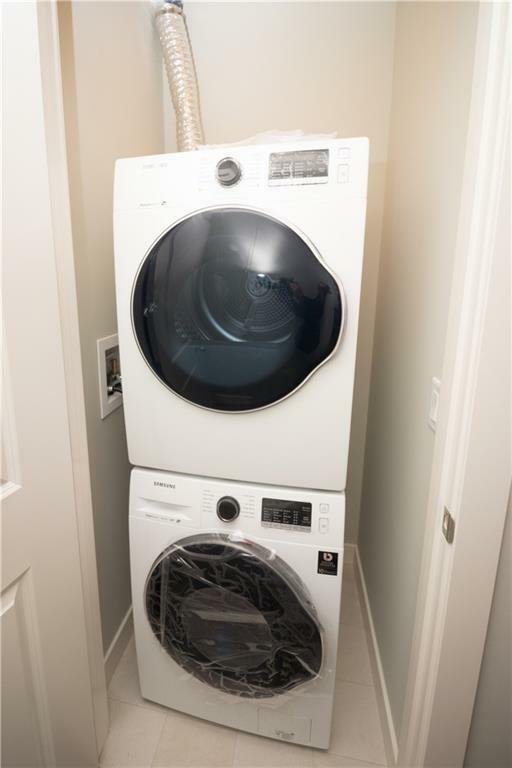 6 Appliances including washer, dryer, knock down 9' ceilings in main living areas, full height designer kitchen cabinets and window coverings included throughout. 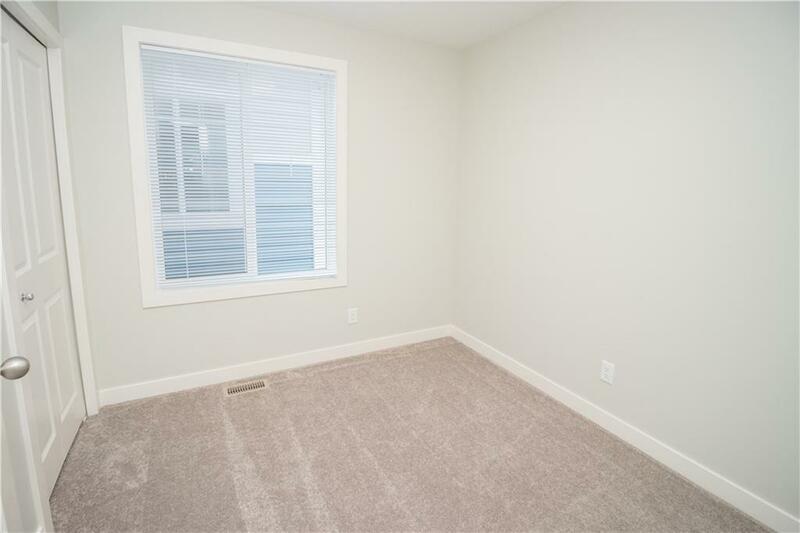 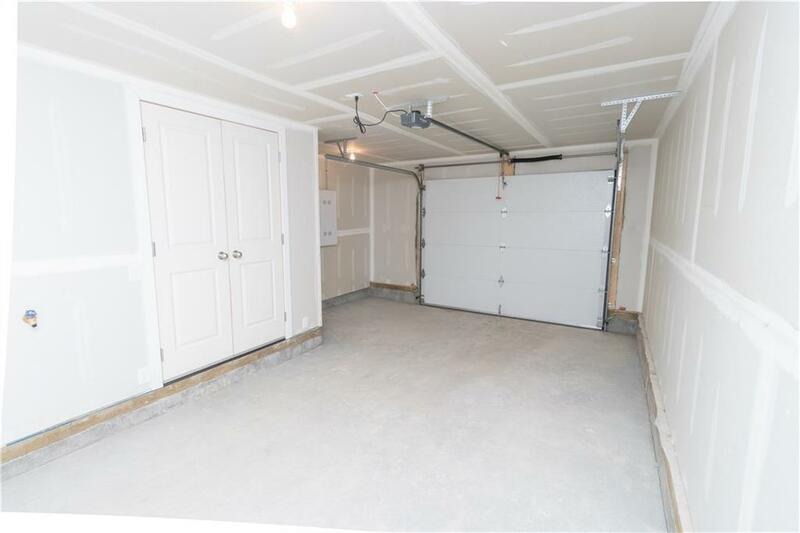 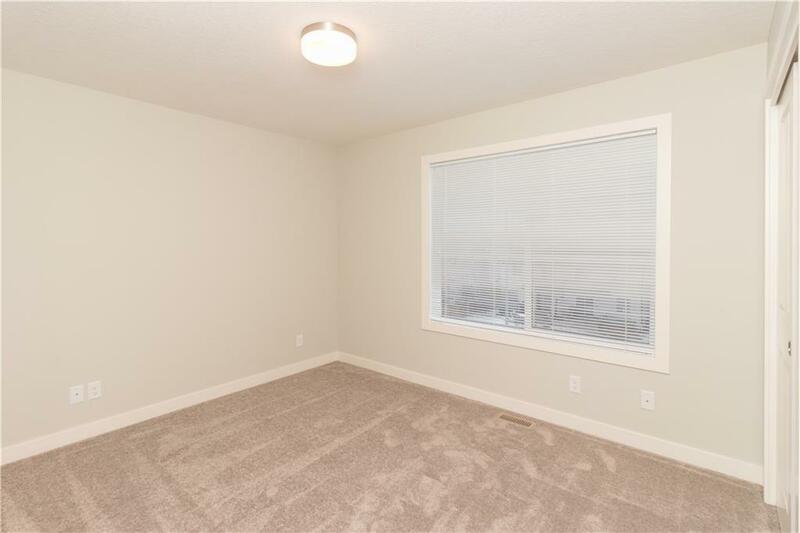 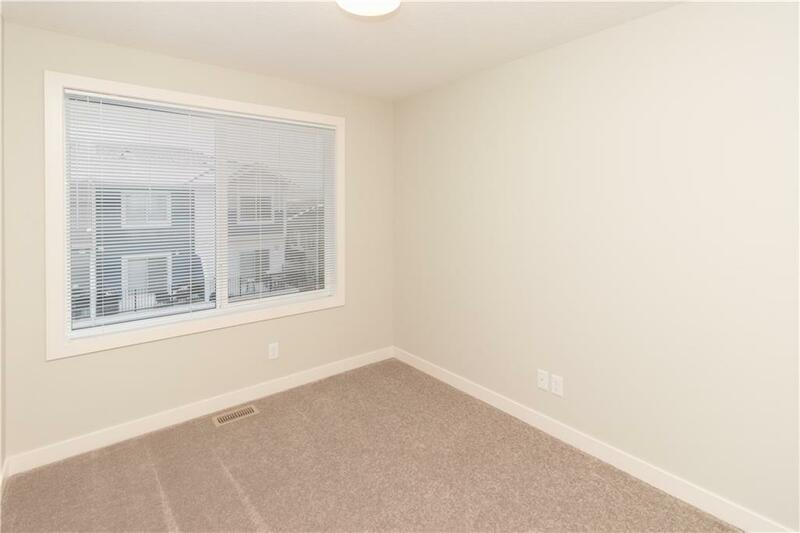 Lower area includes oversized single garage and finished den area perfect for a home office. 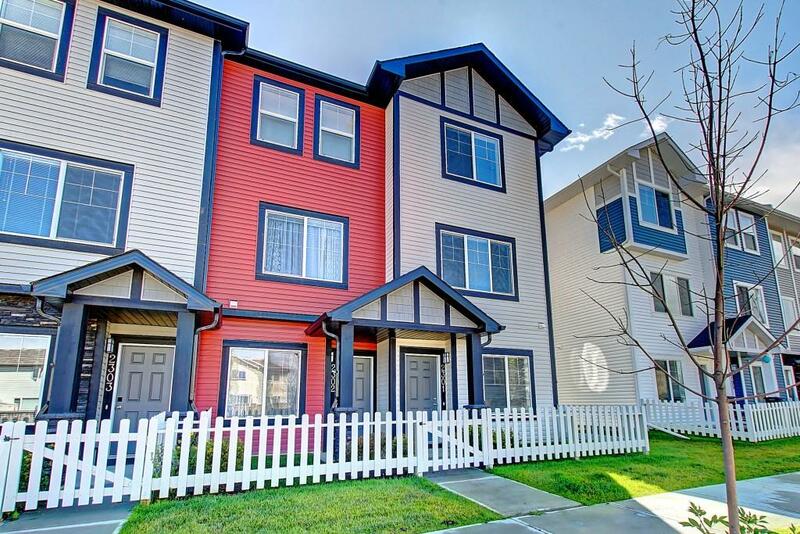 New playground and environmental reserve just steps away from your new home.